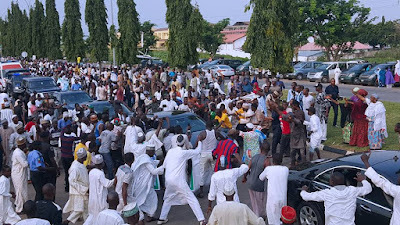 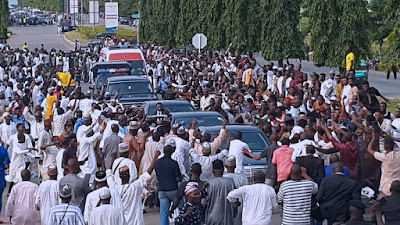 Recalled the President Visited Nigeria for the first time in more than 3 months; rented crowd by Nasarawa and Niger states governments took to the airport and Aso villa to welcome our visiting president. 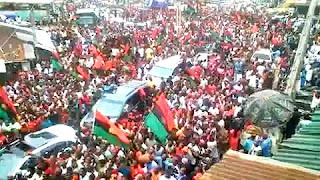 How if we compare the crowds that welcomed both Kanu and the commander in chief? 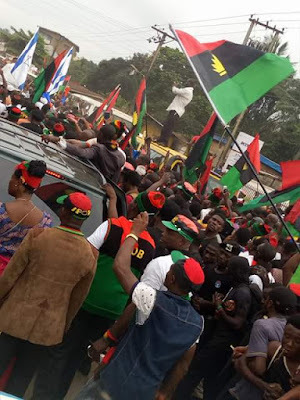 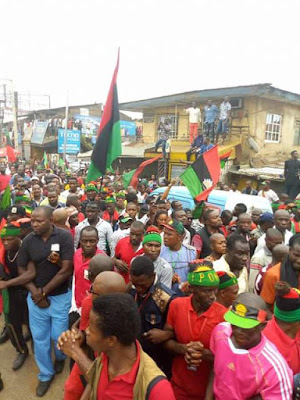 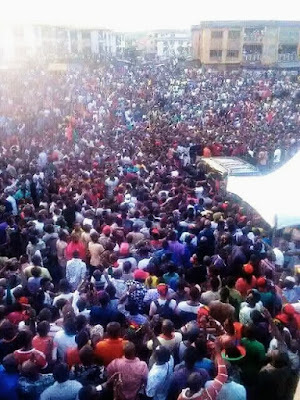 Nnamdi Kanu's crowd as he visited Ekwulobia today 20/8/2017. 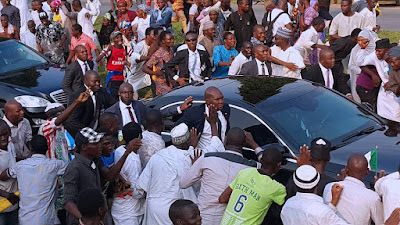 Who do you think was more welcomed?